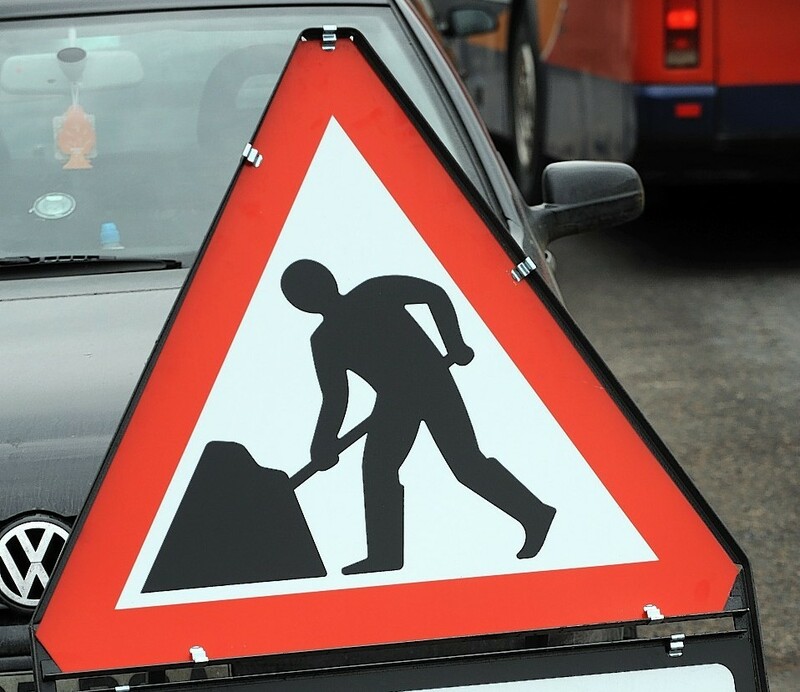 Roadworks will take place on a section of the northbound carriageway near Stracathro from Sunday March 24 for six nights. The works will be carried out between 7.30pm and 6.30am each night, and are expected to be completed by 6.30am on Saturday March 30. Lane closures will be in place and a 10mph traffic convoy system will be enforce each night. It is part of a £105,000 improvement project. Andy Thompson from BEAR Scotland said: “This investment from Transport Scotland will seal any open joints and cracks on this section of the A90, helping to create a safer road surface for motorists. “We’ve taken steps to minimise disruption for motorists as much as possible during the improvements, including working at night and by removing all traffic management during the day.